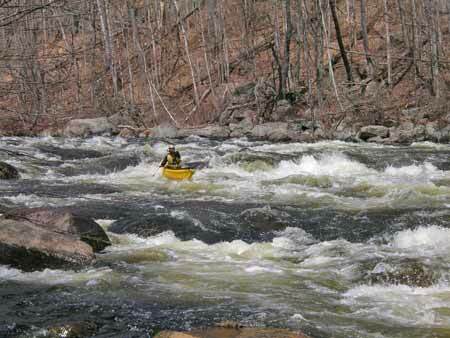 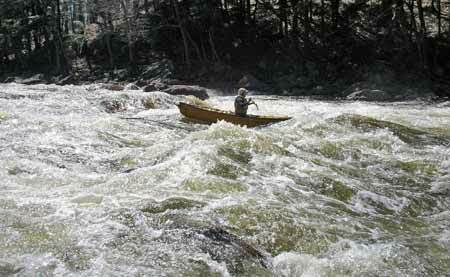 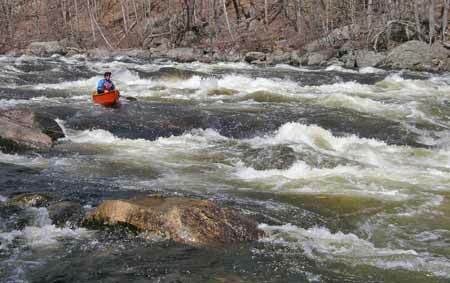 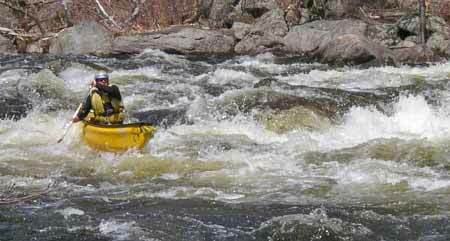 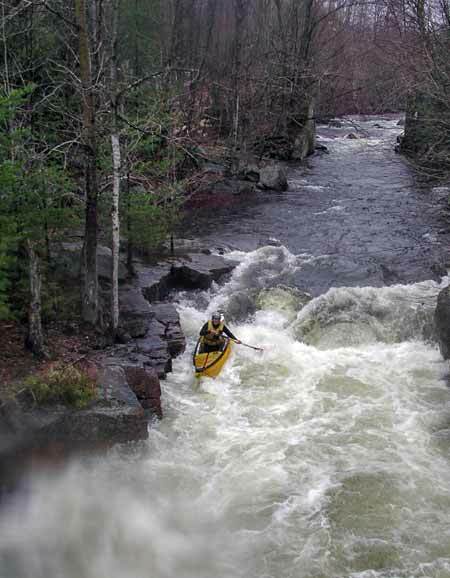 Lots of water and warm temperatures marked this years Week of Rivers Trip which went north to the Adirondacks. 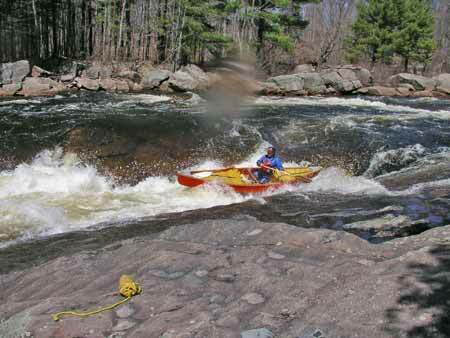 Jack Mitchell is paddling the yellow boat and Curt Gellerman the red one. 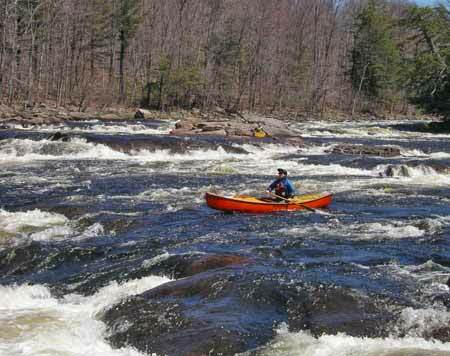 The rivers are the Hudson Gorge, Sprite Creek, Lower Moose (Tannery), Hudson Gorge, Lower Moose (Rooster Tail), Lower Moose (Froth Hole).